Citrix is a leader in mobile workspaces. It provides virtualization, mobility management, networking and cloud services to enable new ways to work better. Their solutions power business mobility through secure, personal workspaces that provide people with instant access to apps, desktops, data and communications on any device, over any network and cloud. In 2014, they celebrated 25 years of innovation, making IT simpler and people more productive. 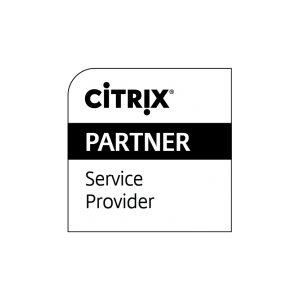 With annual revenue in 2013 of $2.9 billion, Citrix solutions are in use at more than 330,000 organizations and by over 100 million users globally. 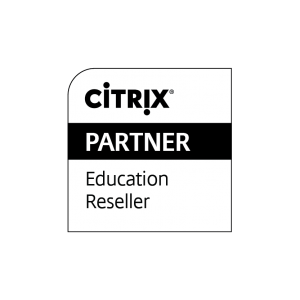 Citrix products underpin the entrustIT product suite, providing highly responsive hosted desktop and hosted applications to our user base. We are an authorised Service Provider and a Cloud Services Provider (CSP).